To celebrate the 10th anniversary of the Alien Eau de Parfum by Thierry Mugler, the brand decided to release an amazing and breathtaking new composition in a limited edition Talisman bottle. Thierry Mugler Alien Edition Talisman is a limited edition perfume preserving the same fabulous and intoxicating aroma. This exclusive elixir is precious just like the bottle’s design – a priceless stone in the hands of any woman. 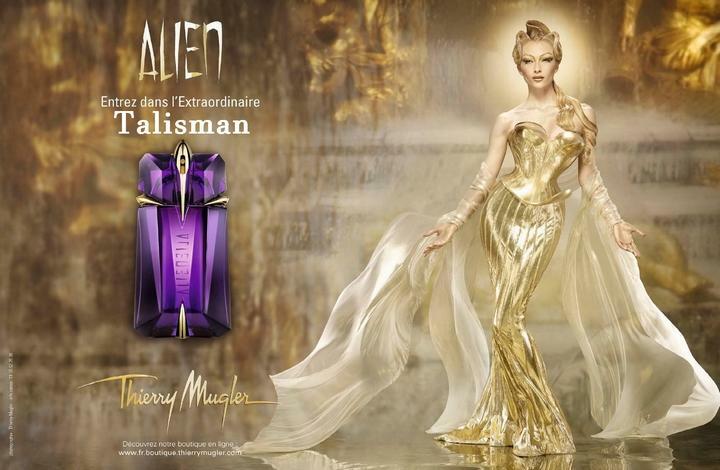 Thierry Mugler Alien Edition Talisman opens with the same luminous and mysterious notes of Sambac jasmine along with woody accords of cashmeran and white amber. It is the same timeless classic woody/floral aroma that a woman finds irresistible and seductive. 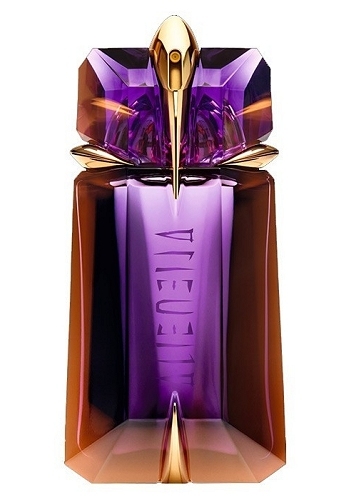 Thierry Mugler Alien Edition Talisman is available in 30, 60 and 90ml Eau de Parfum.